It seems that only Japanese eat raw eggs on a daily basis in global view. 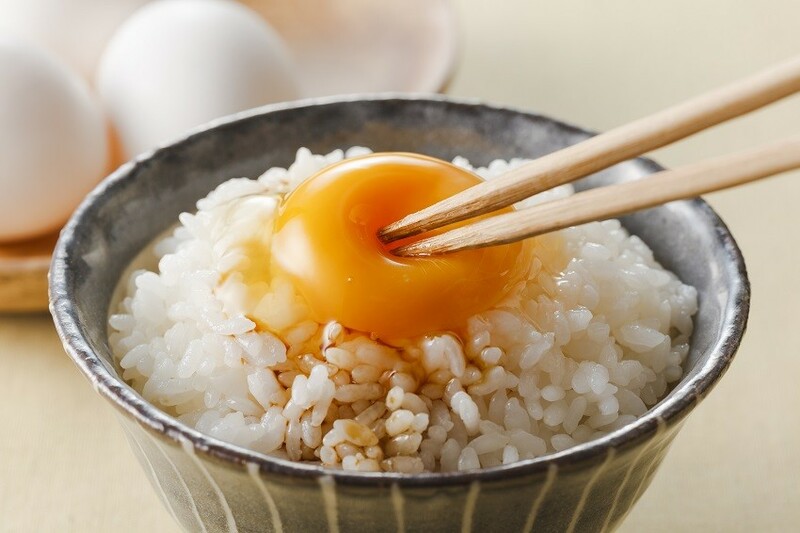 It is common for Japanese to top the raw egg and soy sauce on hot rice and eat. 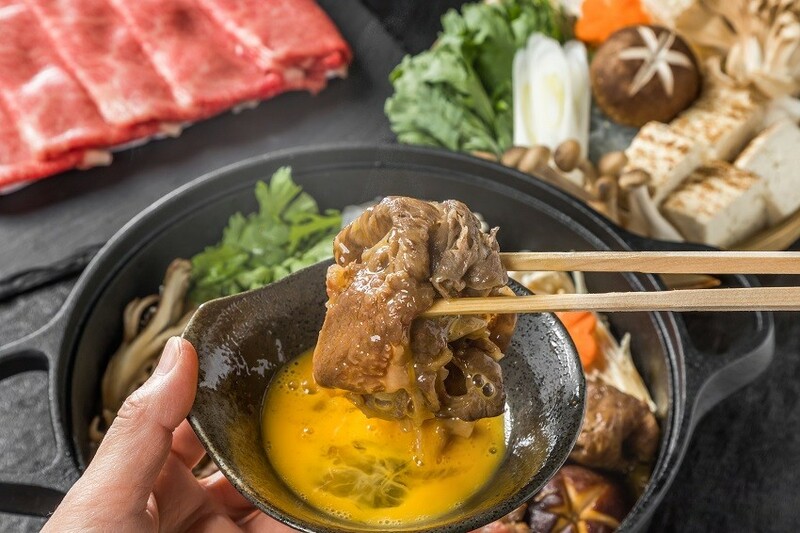 Also, there are also people who dip sukiyaki meat with raw egg, or mix natto with raw egg. Today, let’s find out why Japanese people eat raw eggs. 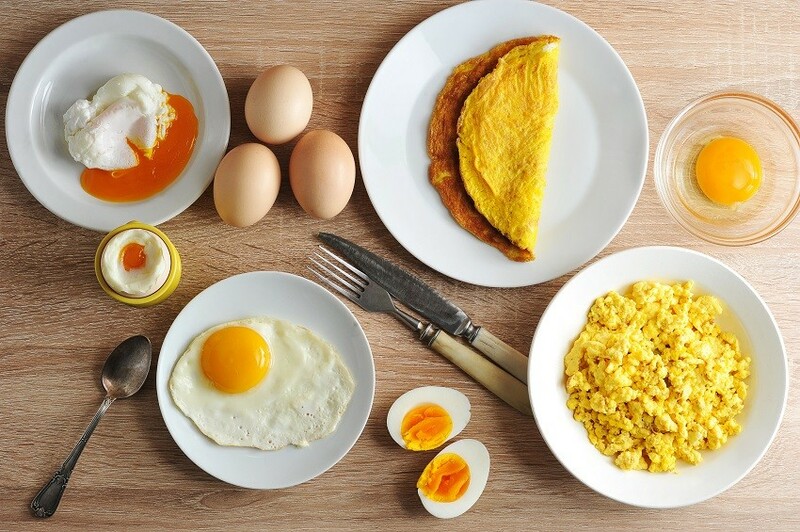 Do raw eggs have more nutrition than cooked egg? Perhaps raw eggs have more nutrition than cooked eggs?! Let’s take this as hypothesis and find out further from there. So we tried to compare the nutritional value in the three stages of eggs cooking. 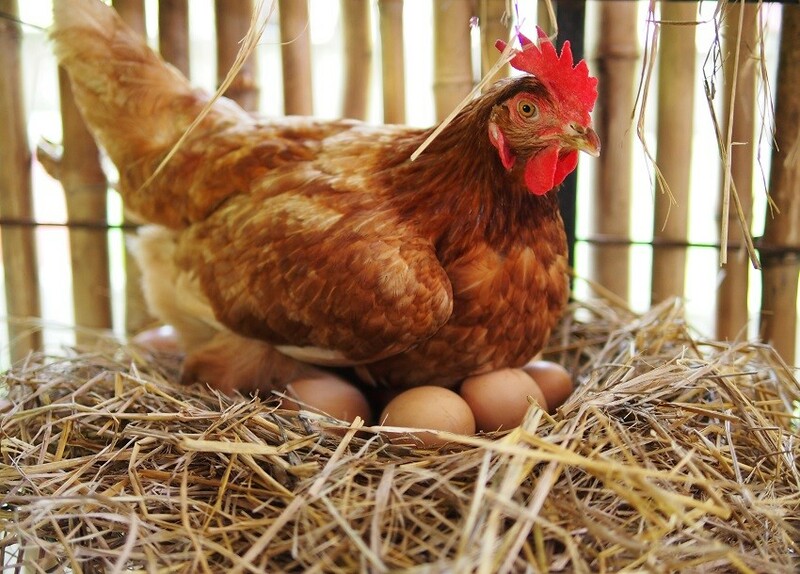 The vitamin B which contained in the egg is a water-soluble basis vitamin, so it is weak to heat, and the nutritional value decreases when is cooked. You can absorb all the vitamin B if you eat raw egg. Well, then may be this is the reason. However let's also check out about cooked eggs. 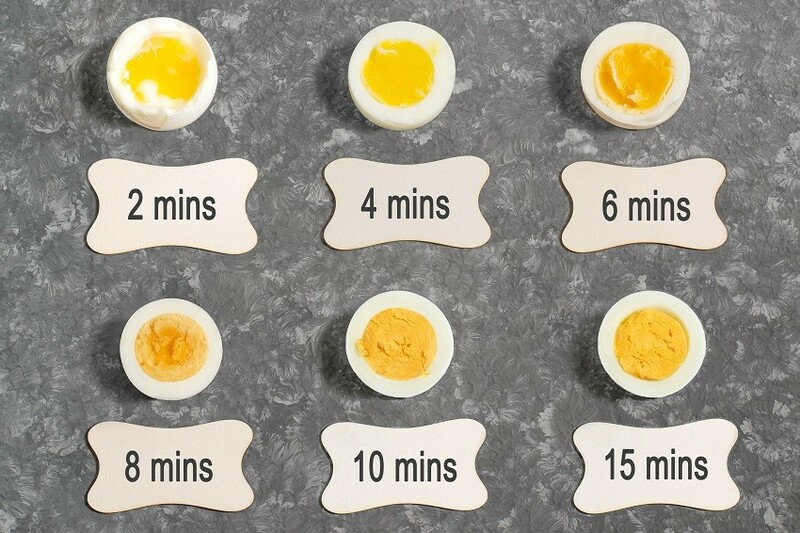 It is said that the egg absorption rate will be 97% when the egg is in half raw form(such as soft-boiled egg, etc). It is recommended for those people whose digestion is not good, or those people who do not wish to burden their stomach, as the digestion and absorption efficiency are better compared to other eating methods. Oh? It sounds better than raw egg, right? 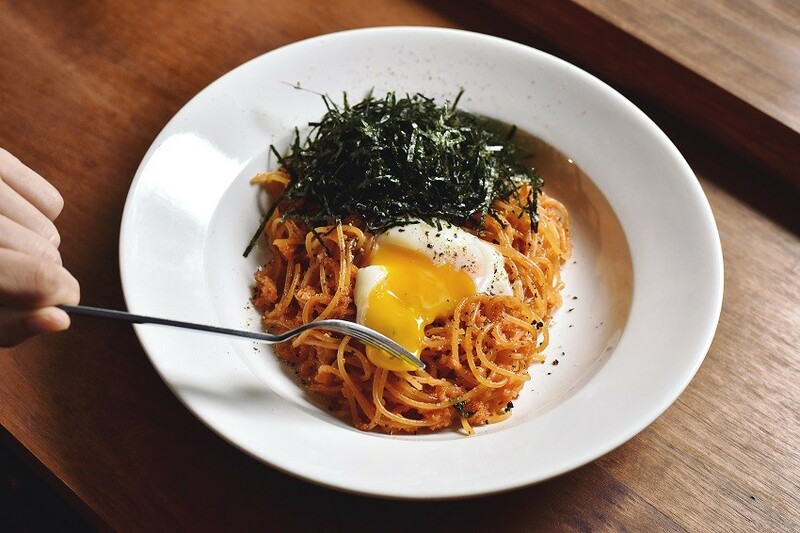 Since the egg yolk is also well cooked, the eating filling-ness and texture are both increase, and it is said that it is suitable for those who are on diet. 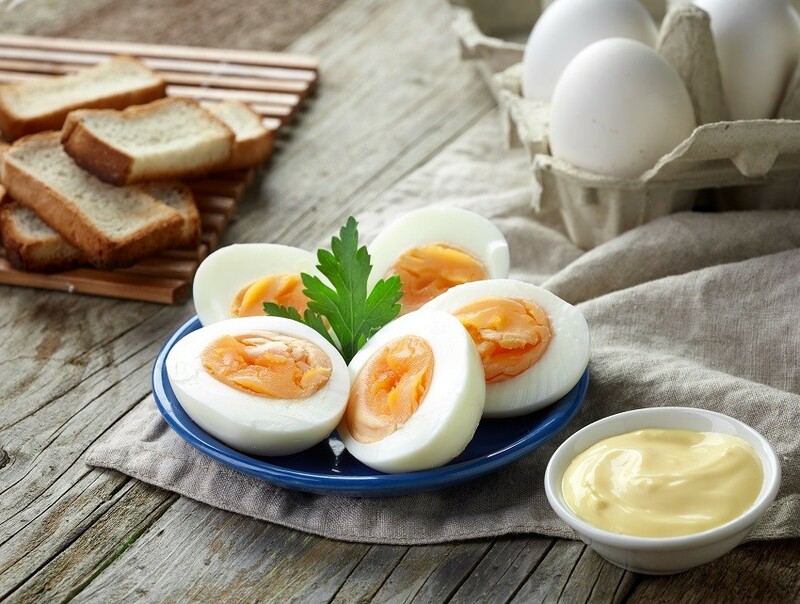 Although the vitamin B value is slightly reduced, for those who are concerned about bacteria of egg, etc., it is safe because the egg yolk is well cooked. There is only one reason for Japanese to eat raw eggs! 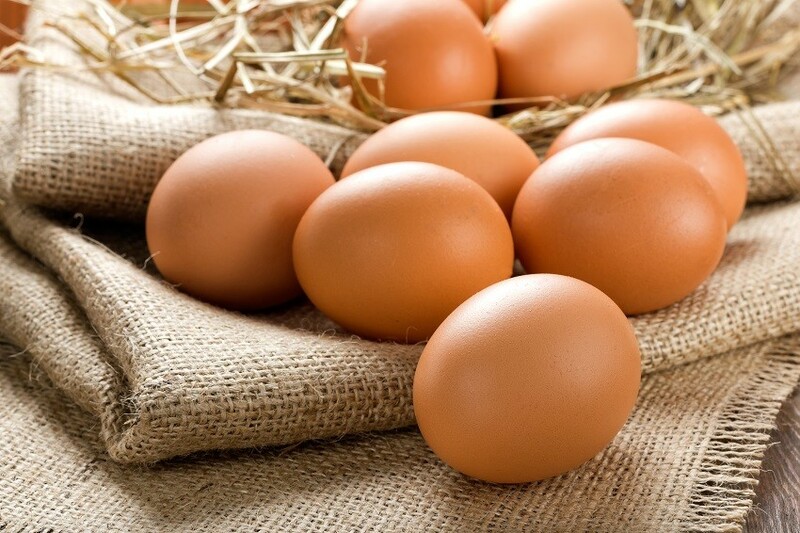 Raw eggs have no better value in nutrition and also no diet effect. However Japanese still eat raw eggs. 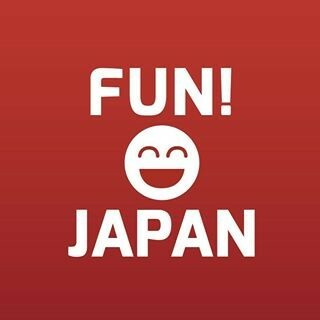 Since we still couldn’t find out the answer, we decided to interview 20 Japanese staffs of FUN! JAPAN Team on the reason they eat raw eggs. Unfortunately, there was no reason gained from the interview. The possible reason is only one. Because it is delicious. That’s all. In fact, among the multinational staff of FUN! JAPAN Team who have stayed a long period in Japan, seems like most of them also like to eat raw eggs. The comment from the staff is, "I did not know the delicious taste of raw egg when I was in my country because we do not have the habit of eating raw eggs." Furthermore, through the research we have done this time, we found that Japan is the best in the world, that maintaining hygiene control and quality control of eggs. Japanese use highly safe feed-stuff from chicks that are just hatched. The eggs produced from the chicken which grow up in this method are all gathered at GP Center, a place where the eggs will be graded (sorted) and packaged. The eggs are packaged in the container without touched by any human, and are sold at stores under full hygiene control. All of the systems are well-managed, and the eggs go through many strictly managed stages and process before they are sold at the stores. Eggs in Japan have a “best before date” but have no “expiry date”. With thorough hygiene management, even it is after the “best before date”, it is safe to eat as long as it is heated. This is a Japan-specific standard, which is unlikely to be accepted in other countries. What do you think after read this article? Please try raw eggs when visiting Japan. You might get addicted to it unexpectedly!